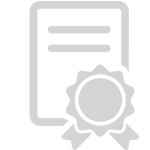 We’re fully trained in the use of sounding equipment, moisture meters, and other equipment along with a sound knowledge & experience on conditions that may exist in your surrounding area. 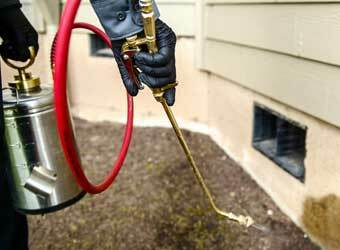 We provide comprehensive pest control and termite inspections, along with expert advice on residential and commercial pest control options. We're proud to offer Safe, Secure Pest Management Solutions for Toowoomba home owners, commercial businesses and families renting in Toowoomba region. 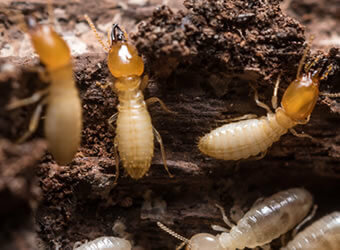 Pete's Pest Control Toowoomba are specialists in cockroaches, ants, spiders, fleas, termite management and inspections. We offer management systems to keep your property and belongings safe from unwanted pests! 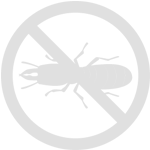 As a property owner it is important that you have a thorough termite inspection on your property at least every 12 months. At Pete’s Pest Control Toowoomba, we can help you out! 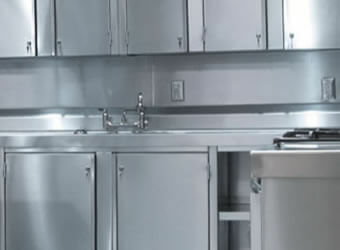 At Pete’s Pest Control Toowoomba, we are committed to providing you with excellent pest control solutions for your pest control problems at home. Pete’s Pest Control Toowoomba understand that many things can have a devastating effect on your business like the infestation of rodents. These unwanted pests can have a negative influence on your staff and your customers. But don’t worry, we can help you! 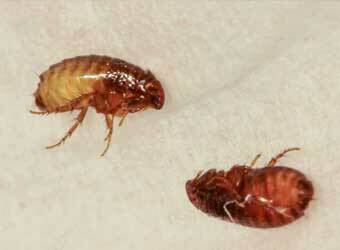 Have you noticed flea infestation in your home? What about your office? Have these little, pesky creatures made it hard for you to concentrate on your work? Regardless of the level of infestation involved, we are experts at flea control and treatment and are here to provide all the assistance you need. 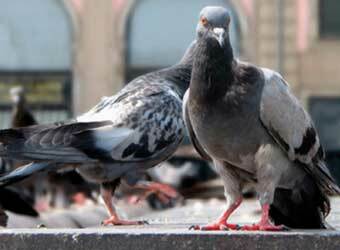 Birds can cause quite a bit of damage on your property when left unattended. For the most part, they love playing on roofs, which they can easily damage, thus forcing you to consider repairs. In some cases, your only remedy for these damages would be replacements. Petes Pest Control Toowoomba takes great pride in the service we provide and in our capabilities as trained professionals. That's why all our domestic pest management of Cockroaches, Household Ants, Spiders and Silverfish come with a full 12 month FREE service warranty. This means if a treated pest returns within the 12 month period you can rest assured as Petes Pest Control Toowoomba will also return and treat the affected area at no extra charge to you... No questions asked! 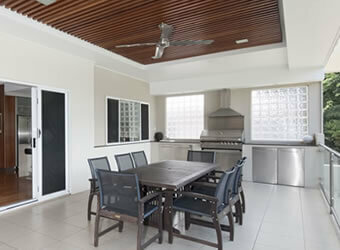 Pete has been treating our home for a number of years and is always reliable friendly and nothing is a hassle for him. There are never any spiders/bugs etc around after Pete has been! I would recommend Pete’s pest control to everyone. Amazing service, was able to help us with a vacate flea treatment when another company let us down. Thanks so much! I have recently used Pete's pest control and found Pete to be nothing short of professional, helpful and prompt in his service! Would highly recommend everyone to use his service with all pest control problems that may arise. You will not be disappointed.